A new children’s book about McDowell County’s most important historic site is now available for young and old to read. 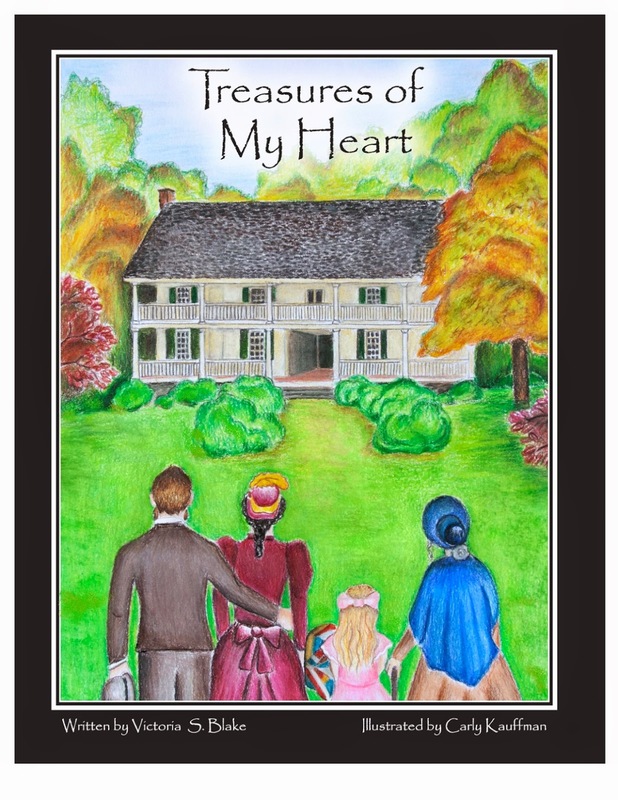 The Historic Carson House recently announced the publication of “Treasures of My Heart,” a children’s book based on the family and descendants of Col. John Hazzard Carson, who originally built the home more than 200 years ago. The book is written by Victoria S. Blake. 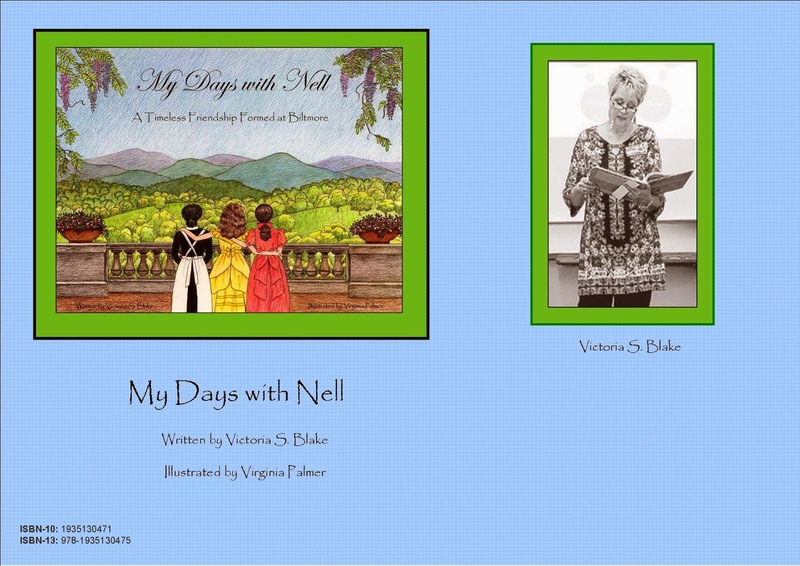 The first book she wrote is called "My Days With Nell,” which is about the Biltmore House. Blake and illustrator Carly Kauffman will be available to sign copies of “Treasures of My Heart” on Saturday, April 18 and Sunday, April 19 from 1 to 3 p.m. at the Historic Carson House. This will be during the weekend of the Emma Rankin Story, an event in commemoration of the 150th anniversary of the raid on the estate by Gen. George Stoneman’s forces during the final days of the Civil War. “Treasures of My Heart” is currently available atAmazon.com, the Historic Carson House and through Victoria Blake’s blog atwww.victoriasblake.blogspot.com. It can also be found at the MACA gift store, according to Kauffman. For more information about this event at the Historic Carson House, please call 724-4948 or visit the Historic Carson House's Facebook page: https://www.facebook.com/HistoricCarsonHouseMuseum.